Anyone who reads this regularly will know that I’m a big fan of ’80s movies. So much so that I’m now writing a running feature on them over at One Room with a View. 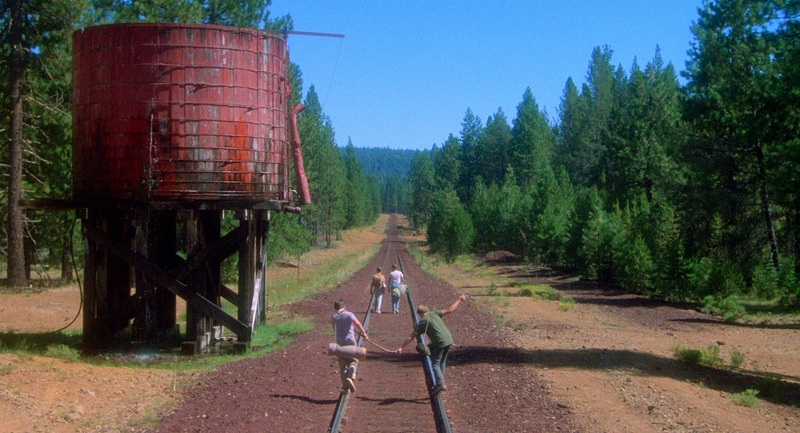 In the first installment, Wrong Side of the Tracks, I discuss the theme of gang rivalry in The Outsiders, The Lost Boys and Stand by Me. Happy reading, and remember to check back for future articles. This entry was posted in Film related rambles and tagged '80s, One Room with a View, Stand By Me, The Lost Boys, The Outsiders. Bookmark the permalink.